I am sitting on the back porch of my in laws’ home in Granbury, Texas enjoying the warm weather, the greetings from the golfers driving by and 20 years of memories. In 1995, my in laws sold my husband’s childhood home in Arlington and built their dream house in a golf course community called Pecan Plantation. This house became part of my girl’s childhood memories. 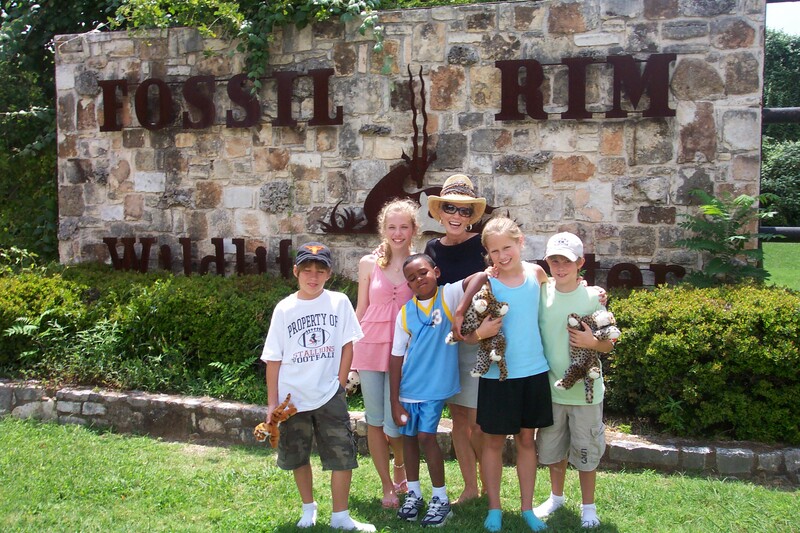 Our annual visits each summer included golf cart rides, trips to a local animal park called Fossil Rim, and grandparents who simply delighted in their presence. 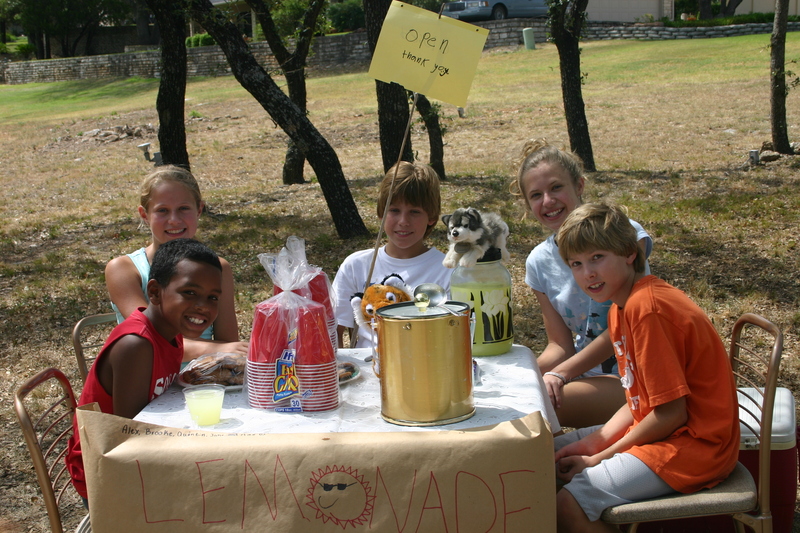 Every year, the girls and their cousins, led by the indefatigable Mimi, would make lemonade and peanut butter cookies which they would sell to the golfers as they approached the 9th tee box. 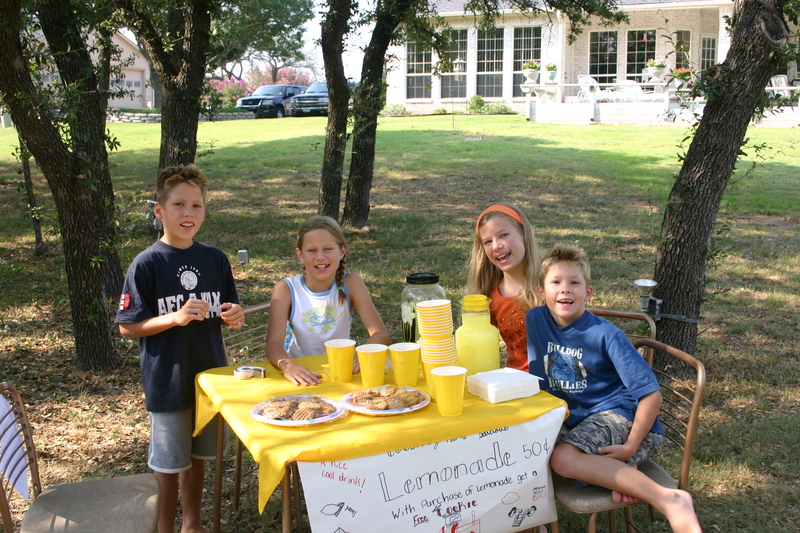 Pity the golfer who dared pass by that lemonade stand without emptying their pockets and pronouncing each grandchild exceptional. People in Pecan know not to mess with Norma Jean! When Alex was 5, her grandfather attempted to take her fishing in the nearby river. Initially, she was excited by the prospect…until she found out he intended to stick a hook in the worms that they bought at the marina and feed them to the fish! Horrified, my usually compliant and agreeable Alex, took the carton of worms and set them free, dumping the whole thing directly into the water. When her Mimi discovered that Alex and her sister preferred to play with the worms than use them for bait, she bought the girls a whole carton of squirmy worms to play with on the back porch. Seeing my girls happily building worm communities on the back porch under a Texas sky is one of my favorite Granbury memories. This will likely be one of my last visits to this special place. I am here this week to help Norma Jean and my sister in law Kathy try to sort through a lifetime of belongings in preparation for her move to Houston. It is time, but it is hard. I am grateful today that I have the freedom in my schedule and the financial resources to be here this week. I am grateful for this family who welcomed me as one of their own so many years ago and for the love and laughter we have shared for 35 years. I am extremely grateful for the friends and family who are covering us in prayer and texting frequently to check on us. We absolutely feel your prayers and God’s presence in the midst of the piles and boxes and heartache and love. So, so much love. I am grateful to be wearing shorts in the warm sun on this particular back porch full of memories. But now, time to get back to work! This is beautiful. We are about to make a trip to Dallas to do this with my husband’s parents. Norma Jean sounds like a strong, faithful woman! I reposted it on my blog. Terri, you are so kind! Thank you for visiting and for your words of encouragement/ sharing it on your blog. I get the sense that you and I have much in common and I look forward to our growing friendship, encouraging one another in our writing and seeing what God has in store for us next! Blessings to you, new friend!